Studio C is located on the ground floor of Ocean Way Nashville, in a private area with easy access to the car park. The recording space features a fireplace, providing nice ambiance for the room. Nearby is an intimate private lounge decorated in Asian antique style, providing a great place to escape. This room is optimised for small space recording and in the box mixing in stereo as well as 5.1. 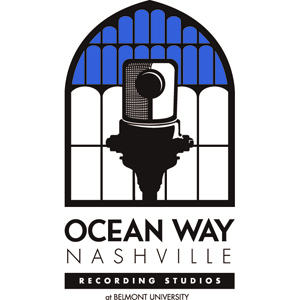 With recent additions, Studio C has become one of Ocean Way Nashville's most favoured rooms!